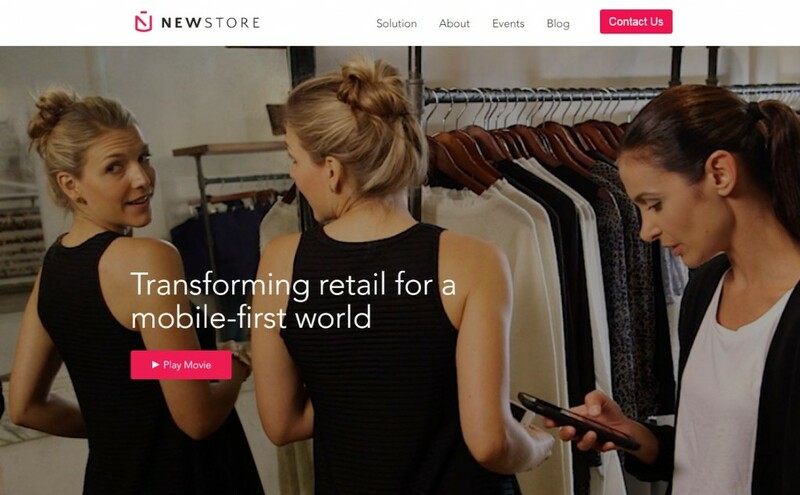 The NewStore startup achieved its Series A round in September 2015. At this stage, most Series A startups seek for IT resources to accelerate the time-to-market of their IT applications and products. Pentalog provides NewStore with a nearshore development team (6 people) to achieve its growth and QA goals. The supervision of a steering committee improves NewStore’s in-house processes and enables the startup to reach industrial quality. The NewStore mobile retail platform empowers brands to deliver a mobile-first shopping experience to the consumers. Natively built from a mobile perspective, it can be easily integrated with e-commerce platforms. Thanks to its UI Design optimized for mobile screens, the NewStore platform boosts conversion and promotes engagement. Moreover, its UX Design combines online and offline shopping in an omnichannel retail solution, to allow users to buy anywhere, anytime, with single touch simplicity. 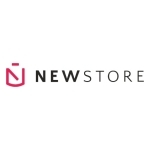 Source : newstore.comDiscover how NewStore is transforming retail for a mobile-first world by unifying the online and offline shopping experience and more. 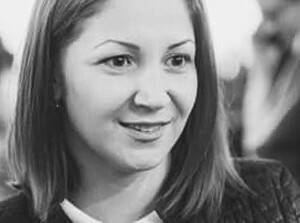 After raising capital, NewStore needed to go fast in the development of the product, get the best people in the shortest delays, integrate them and build a strong team capable to deliver great quality from the first days. Pentalog was quick in both staffing the required positions and organizing the team and collaboration process. Although NewStore is in charge of the project management, the Pentalog people are fully integrated into NewStore’s organization. The Pentalog local team is animated by the Pentalog project director. In the development of Customer Android app (shopping app) using React.native. The client is actively involved in the integration of remote team members. NewStore has a European team spread over 3 cities in Germany and 1 American team. Pentalog completes these teams with developers from Romania and the Republic of Moldova.